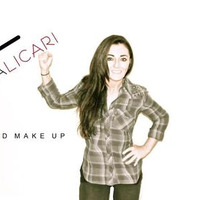 Maria Licari is a NYC based hair and makeup artist with 12 years of experience in Fashion, TV, Celebs and Bridal. Maria's work offers tons of variety from mens grooming, hair extensions, haircuts, updos, periodical hair and makeup as well recent trends. She is passionate about her work and is always exploring new ways to stay current.